Sources: Lang, Gerhard. 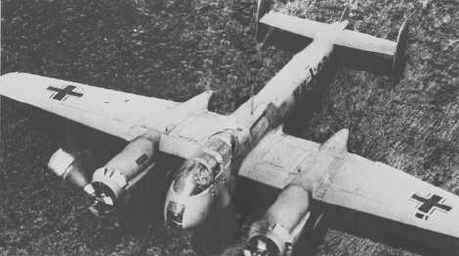 Arado Ar 240, Luftwaffe Profile Series No.8. Schiffer Military History, Atglen 1997. ISBN 0-88740-923-7. Gray, Peter, Thetford, Peter. German Aircraft Of The First World War. Doubleday, Garden City 1970. Němeček, Václav. Arado Ar 240, L+K 1976/09.